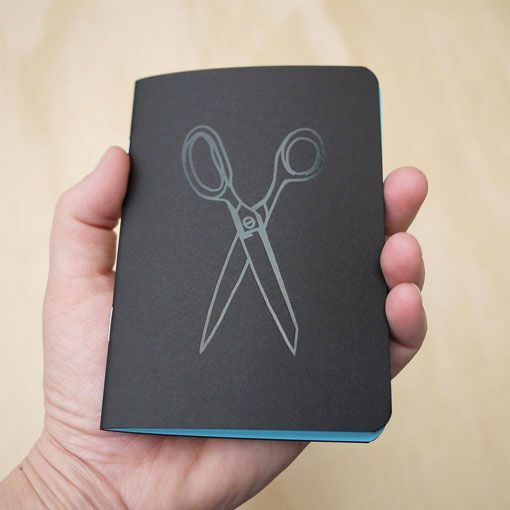 From designing your own sweater to making modifications to someone else’s sweater design, write all those ideas down before they slip away. 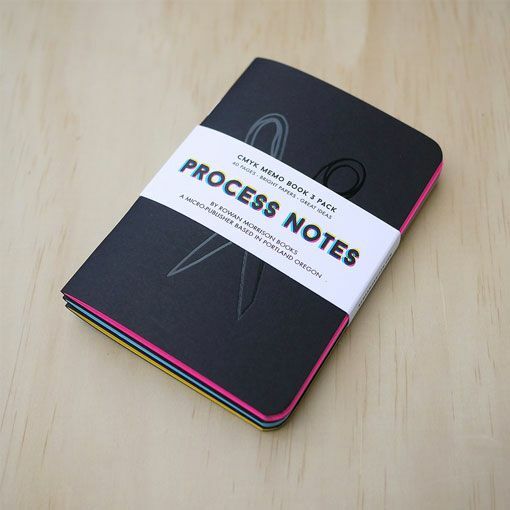 Creativity is all about the process behind the finished product and these process notebooks from Rowan Morrison are just the answer for capturing those creative ideas. 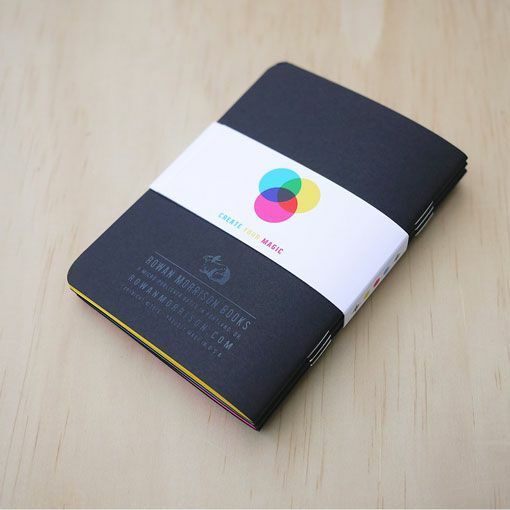 Each pack comes with three pocket size 3.5" x 5" notebooks with 40 pages each. 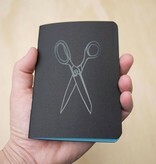 The best part is that these blank books are printed and manufactured in Portland, Oregon, U.S.A.